denture that looks, fits and works well. 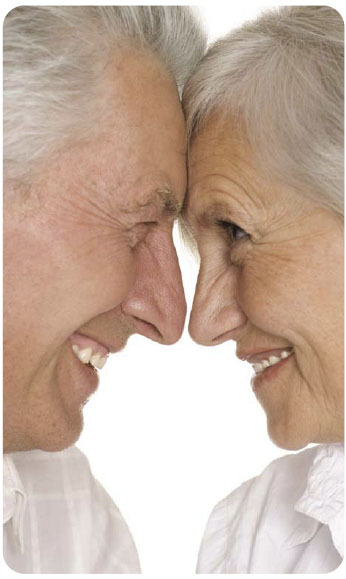 It will take a bit of time to get use to your new denture, particularly if it is your first. Clean dentures daily with a tooth or special denture brush, soap and water. If you use specially formulated pastes or solutions, always follow the manufacturers directions. When cleaning your dentures, always hold them over a bowl of water in case they slip out of your hands. Never use bleach or boiling water to clean your dentures. Brush any remaining teeth thoroughly, as these act as anchors for the denture and are more likely themselves to become decayed. Visit your dentist for regular check-ups even if you have complete dentures. Your mouth will still need a regular check-up.